Stay ahead with technology that offers you creative ways to engage with customers, sell your products and services, and manage costs. Epson retail technologies are designed to create more engaging, effective customer service – and support retail staff in the creation of valuable, memorable experiences. Our flexible solutions minimise queue times, protect customer and business data, and generate real insight to enable more personal interactions between staff and customers. 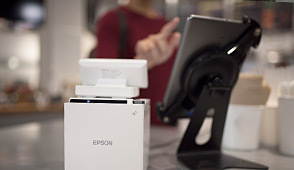 Epson technology helps to increase sales opportunities at every level, from secure access and privacy controls to intelligent point of sale (POS) systems and intuitive devices. With intelligent solutions that protect personal details and encourage engagement, you can deliver consistently rewarding service for customers. Integrate new hardware seamlessly into your existing IT infrastructure thanks to the backwards compatibility of Epson POS printers. 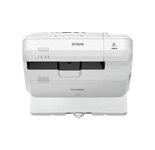 Protect critical data with Epson’s high-speed duplex scanners. Scan documents directly to your preferred storage system, through to a password-protected PDF. Gather customer insights with efficient document management from Epson’s WorkForce Pro scanners and multifunction devices. Route information to the right departments from the point of capture, and put insight at the centre of the customer relationship. Achieve high performance and a low total cost of ownership with the super fast, eco-efficient WorkForce Enterprise series. 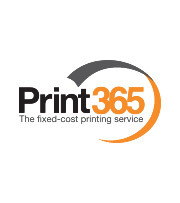 These colour A3 multifunction printers use inkjet linehead technology to deliver superb print quality at speeds of up to 100ipm, and their high capacity ink cartridges deliver more printed pages from fewer supplies compared to laser devices. 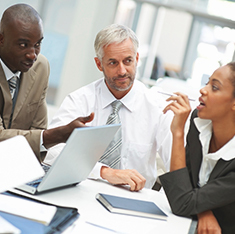 Invest wisely to ensure measurable value right across your business, today and tomorrow. Invest wisely to ensure measurable value right across your business, today and tomorrow. Take advantage of a low total cost of ownership. Ensure ongoing return on investment with in-store innovations that require fewer consumables and reduced servicing. Create standout promotions with vivid, colourful shelf-edge labels printed in-house and on-demand with our ColorWorks range. Print faster for less with Epson’s WorkForce Pro RIPS A4 and A3 printers, which offer low running costs, fast print speeds, and minimal intervention. Increase customer loyalty with four-colour coupons to create truly targeted promotions and special offers at the point of transaction. Create stunning signage that’s quick and easy to update with Epson’s laser installation projectors. Share high definition content with a screen size scalable up to 1000 inches. Take your customer service anywhere with Epson’s range of portable receipt printers for employees on the go. 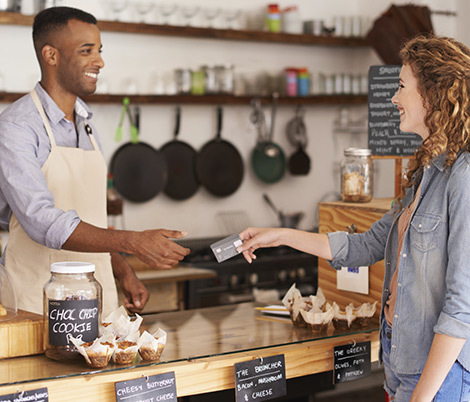 Complete transactions and add value to the customer journey anywhere in-store. 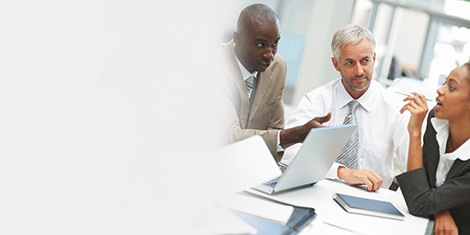 Increase customer satisfaction, build trust and boost revenues with intelligent solutions. Increase customer satisfaction, build trust and boost revenues with intelligent solutions that increase personal interaction and bring high impact to your displays. Add value, speed up sales processes and make better use of promotions to provide a more engaging experience that drives results. Make a big impression with our SureColor SC-T Series. Create large, high definition posters and displays that reinforce your brand image and drive sales. Communicate where it counts with Epson laser installation projectors. 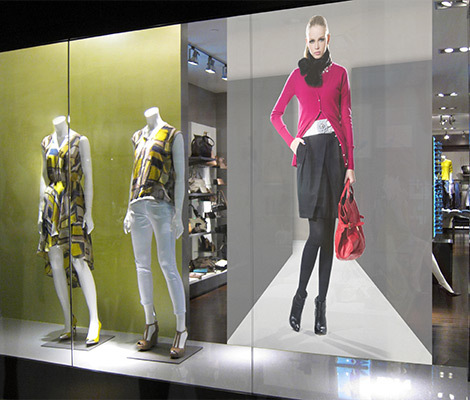 Display images, video and information on walls, floors and ceilings to keep customers informed and engaged. 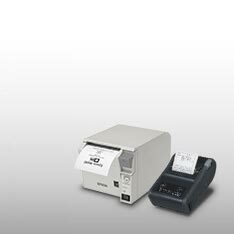 Deliver quality service anywhere with Epson’s tablet POS and portable receipt printers. 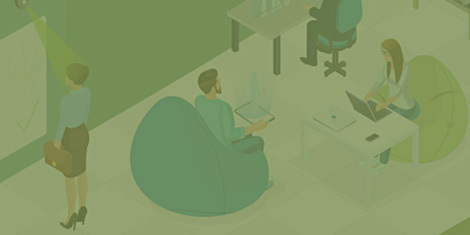 Get employees out from behind desks to interact with customers and complete transactions anywhere. Create standout promotions with vibrant, on demand, colour labels. Meet your environmental targets with up to 99% less waste from WorkForce Pro RIPS1 (Replaceable Ink Pack System), use up to 96% less energy with WorkForce Pro printers1 and double your print speed at half the power consumption with the WorkForce Enterprise series2. Save electricity and CO2 with WorkForce Pro models, which use up to 96% less energy than lasers and laser copiers. Cut power consumption and extend lamp life with Eco-Mode on your interactive display solutions. Calculate the electricity and CO2 savings a WorkForce Pro printer could achieve in your retail environment with our calculator. 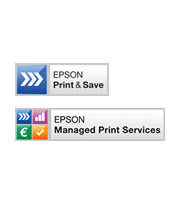 3 years extended printer warranty on selected Epson printers. 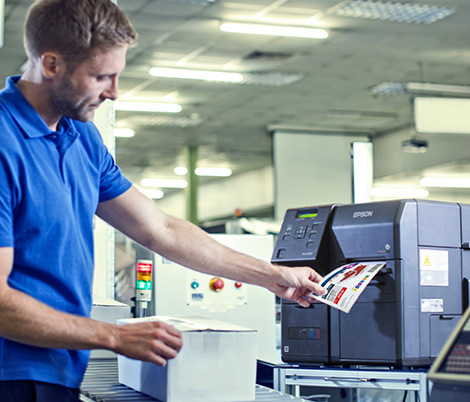 Our on-demand inkjet colour label printers eliminate the traditional problems of thermal overprinting. Now you can easily print high-quality, customised colour labels, tickets and tags in-house, as and when you need them. No more delays, disruption, waste or inconvenience. No more pre-printed label inventory, production downtime, lost orders or late shipments. In a rapidly-changing retail environment the ideal is a differentiated, smooth shopping experience. 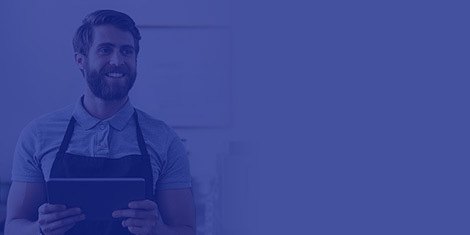 Our intelligent solutions allow staff to handle transactions on the move anywhere in store, with mobile and tablet based POS solutions that integrate with existing IT and make multi-channel retailing a reality. 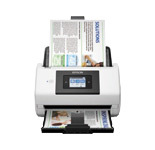 These printers are fast and effective to add flexibility and ease to customer interactions. They can produce high-quality receipts, barcodes and print directly from web browsers on tablets and mobile devices. Take advantage of Epson’s specialist software solutions to enrich your projector and benefit from increased capabilities, confidence and control. As the world’s leading projector manufacturer6, we understand the need for the right projection solutions – allowing you to present how you want, where you want, easily and effectively. What if your online visitors got exactly the same view as visitors to your store? 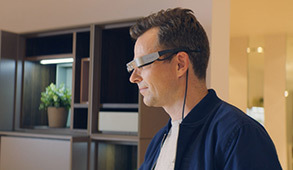 Equip your shop floor staff with a pair of Epson Moverio smartglasses and they can transmit what they see back to online customers and use an audio link to guide the sale. A chain of music shops uses the GoInStore solution to demo instruments, while a high-end car dealer uses it to provide guided tours of its car range. 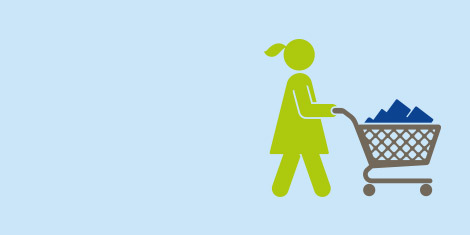 Whatever the application, deliver a truly personalised customer experience. Epson technology can help you take advantage of exciting new ways to grow your retail business. 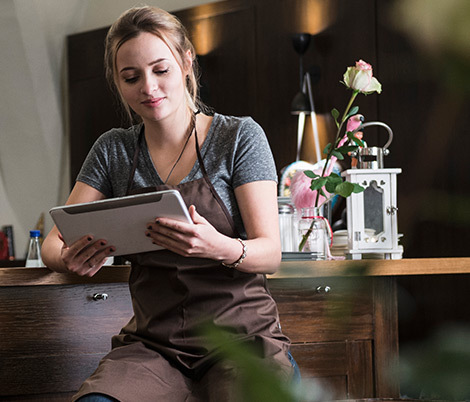 We can help you facilitate new services by connecting legacy and mobile POS systems, and allow you to reap the benefits of creating a truly omnichannel offering, with assisted sales. Surpass modern consumer expectations for these new services using solutions that integrate easily. Protect existing investments with backwards compatibility, unified electronic point of sale (ePOS) and software development kits (SDKs). Reduce checkout queues and free your staff with a wireless tablet and portable receipt printer or use real-time analytics to make smart decisions on stock control, offers and displays. Next generation display graphics are rapidly transforming our living environment, and we provide the technology you need to deliver quality signage, POS, banners, posters, displays, graphics and vehicle wraps, including panoramic and portrait projected signage. Epson solutions can bring tangible benefits to the shop floor, instantly. 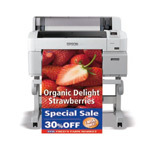 Epson technology helps to increase sales opportunities at every level. 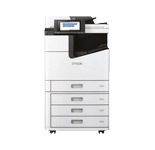 Epson’s range of tablet POS printers let you free your staff to serve customers anywhere in store. 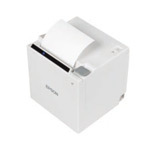 The compact TM-m30 receipt printer is ideal for environments such as hospitality and specialist retail outlets. It’s the optimum solution for both tablet POS and PC-based POS systems. 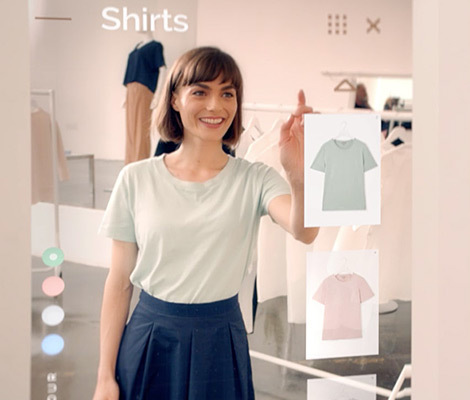 Creating engaging, dynamic, and responsive signage in-store is a great way to connect with your customers. Epson’s installation projectors help bring your visual merchandising to life, and are extremely reliable and versatile, enabling you to project onto walls, ceilings, floors, and in confined spaces. 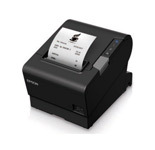 Epson’s receipt printers are designed to keep up in the most demanding of retail environments. 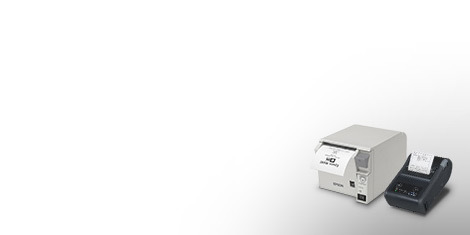 The TM-T88VI is a state-of-the-art receipt printer, offering fast print speeds and high reliability, with advanced features to support mobile, web and PC-based POS at the same time. Give every promotion the standout treatment it deserves with large-format prints on a wide range of materials. Supersize the impact of your signage with the SureColor SC-T Series. Create large, high definition posters and displays that reinforce your brand image and drive sales. 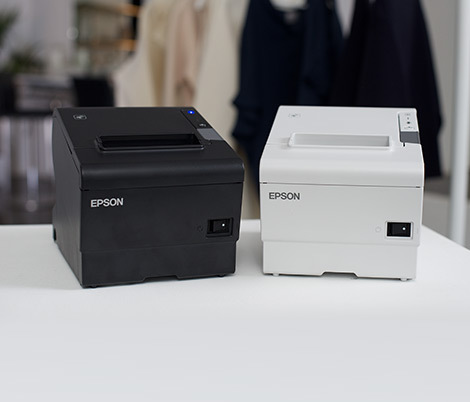 The WorkForce DS-780N is Epson’s most intelligent business scanner yet – an interactive sheet-fed touchscreen model with built-in networking to make sharing and securing documents easy. With Epson’s range of lightweight, portable label makers it’s easy to take care of all desktop and mobile labelling requirements. 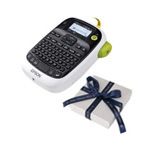 Designed for easy, versatile, economical operation wherever you are, Epson label makers include flexible tape options such as satin ribbon for gift-wrapping. 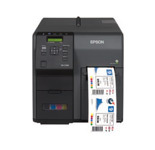 Epson’s ColorWorks C7500 label printers enable the production of in-house, on-demand, high-quality labels. They are ideal for printing box labels and shelf tags to facilitate inventory management in stockrooms. 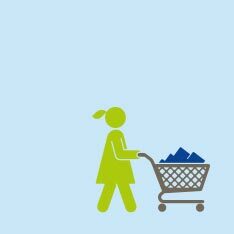 Discover a wide range of resources on the retail sector. 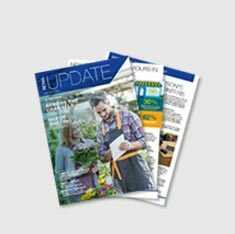 These include articles, case studies, infographics and brochures, featuring information about Epson products, solutions and market trends. For more information on the Epson solutions for retail, simply fill in your details below and an Epson representative will be in touch. 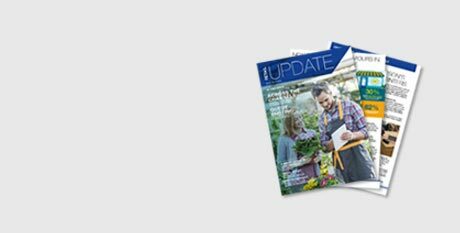 Keep on top of retail technology trends with Epson's free quarterly Retail Update newsletter. 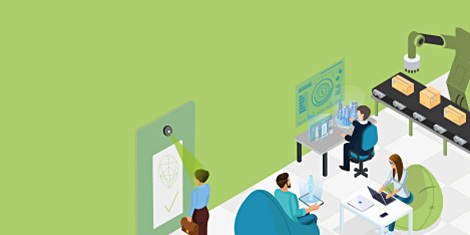 Technology that offers creative ways to engage with customers, make sales and manage costs.